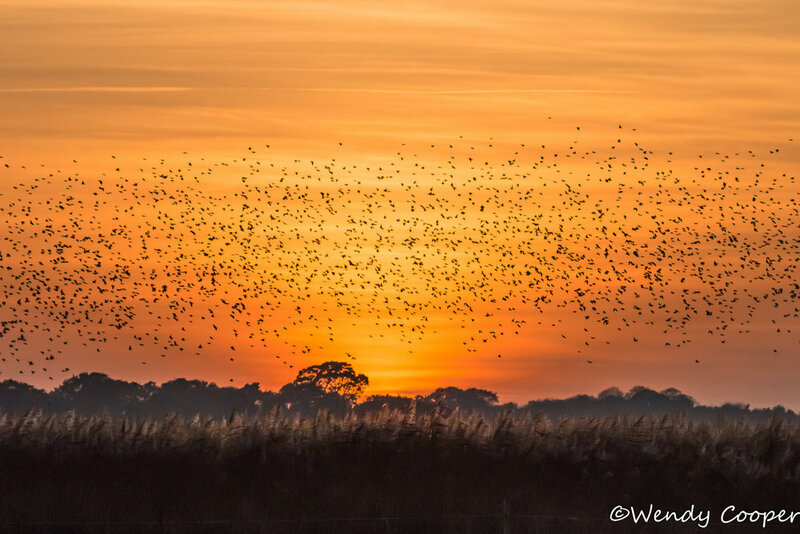 A flock of starlings starting to murmerate over reedbeds. This may not be the biggest murmeration, however, it was the first I had ever seen. To keep up to date on new blogs or additions to my website,please add your email address here.